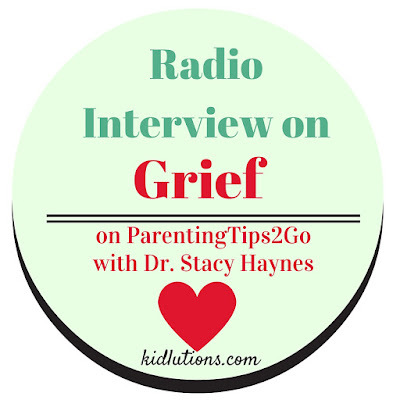 Grieving kids need your help. Chances are, however, you haven't much experience in doing this. How to help grieving kids isn't given much thought, until one finds themselves staring it straight in the eye and knowing they have to do something to support the kids in its wake. Click image above to go to MP3 download. 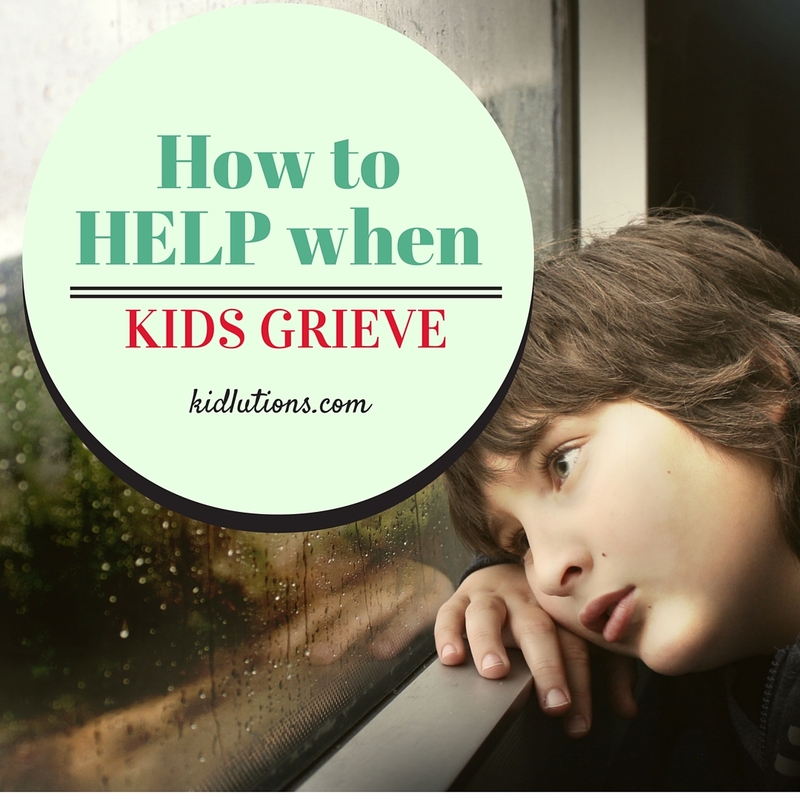 We have a collection of grief resources, which remain among our most popular items, likely because of the tricky nature of helping grieving kids and the dearth of resources that are available to do that. 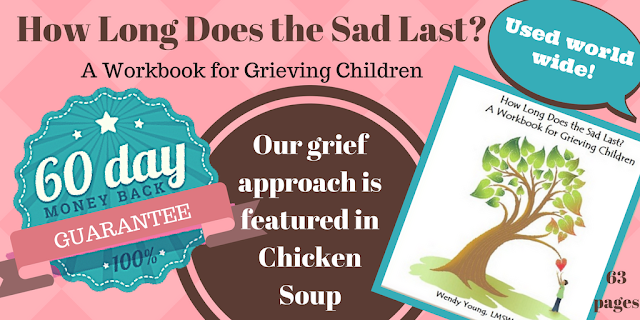 We can easily find books and information on biting, sassing, potty training and the like, but not so much on grief or bereavement. We have aimed to change all that for decades. 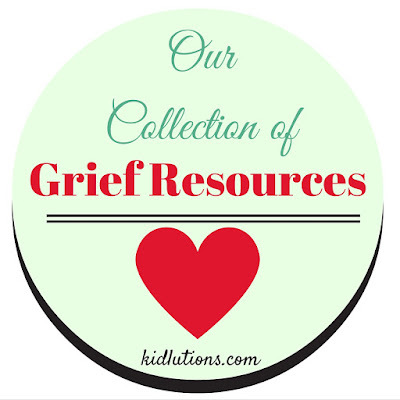 If you are a parent in need of grief resources, or a clinician who may use them regularly, you can find our complete collection by following the link below. This resource was our first release ever. It has helped thousands of children across the world. Inside, all pages are black and white with prompts on the top of the page to encourage writing, journaling, doodling or drawing. They are left unadorned and void of decoration so that children have the ability to respond in an open-ended manner. Most pages have a simple sentence stem at the top. You can read all about it HERE. Please note that THIS LINK is the only link that takes you to the special price. Also shared on the radio show was a resource by Trevor Romain. same radio show with him. Click image for affilate link.